The Chinese Heritage Centre is an autonomous research institute of Nanyang Technological University. It is the first and only university institute in the world that specializes in the study of Chinese overseas. It serves as a research centre, a library and a museum. It brings you two engaging exhibitions that evolve around the ethnic Chinese outside of China. 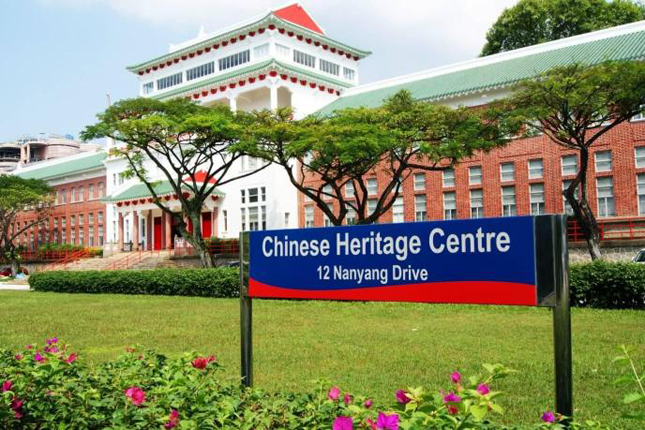 Visit Chinese Heritage Centre's website for more information.